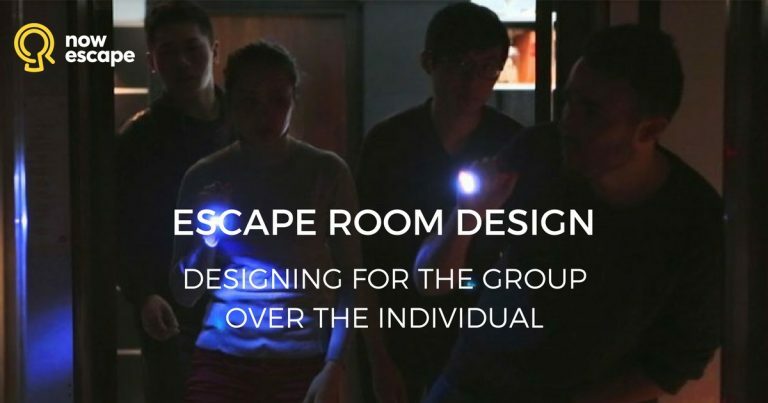 Before you assume the groups that book your rooms typically have a few enthusiastic players balanced out by several who aren't really into the game, take a look at how your puzzles are designed and make sure you've created a well-rounded series of tasks that encourages teamwork. 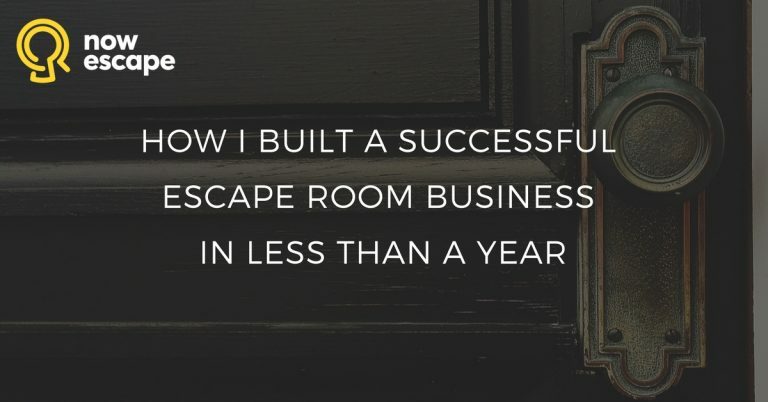 As a business, you understand that when meeting new people, first impressions are key. 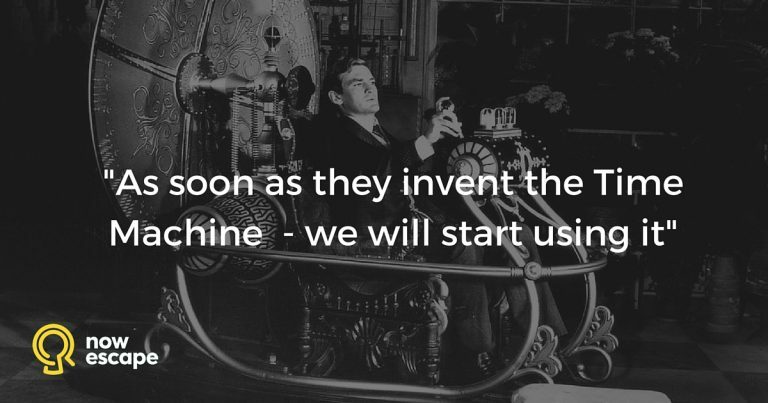 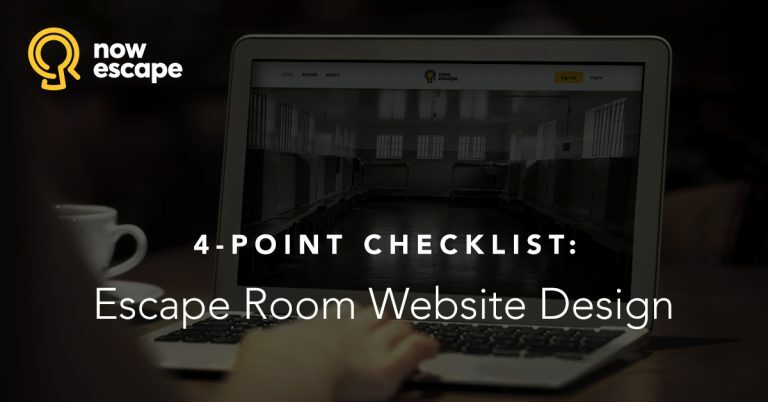 Today, that first impression is formed the moment a person looks at your website. 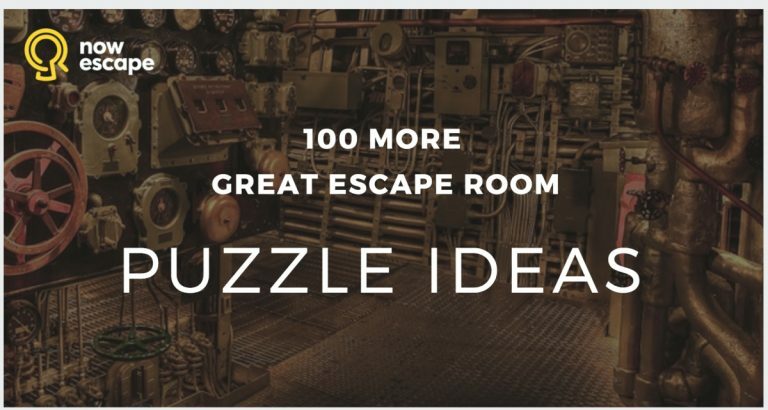 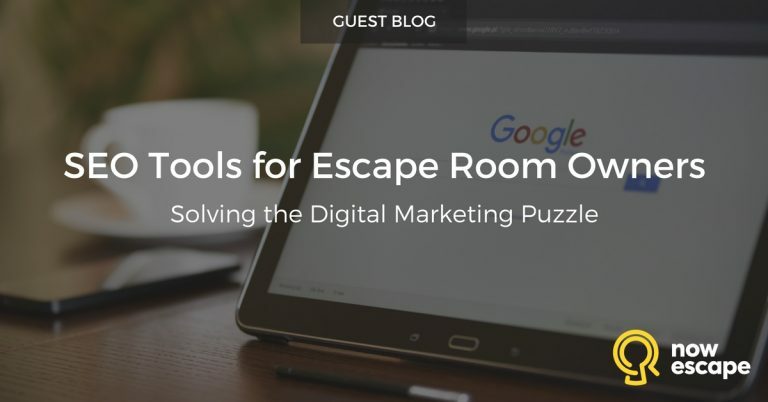 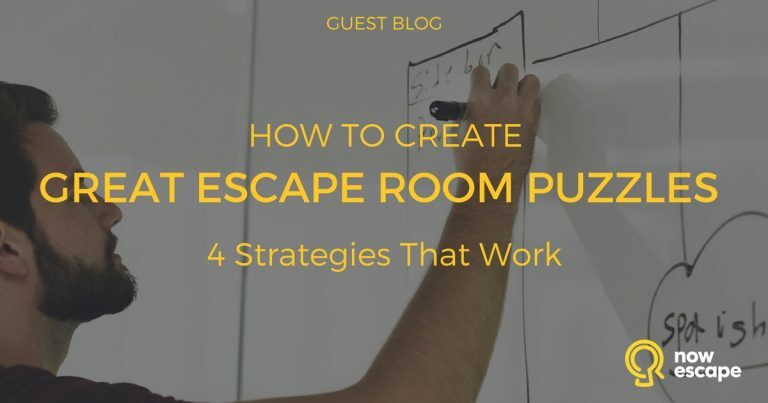 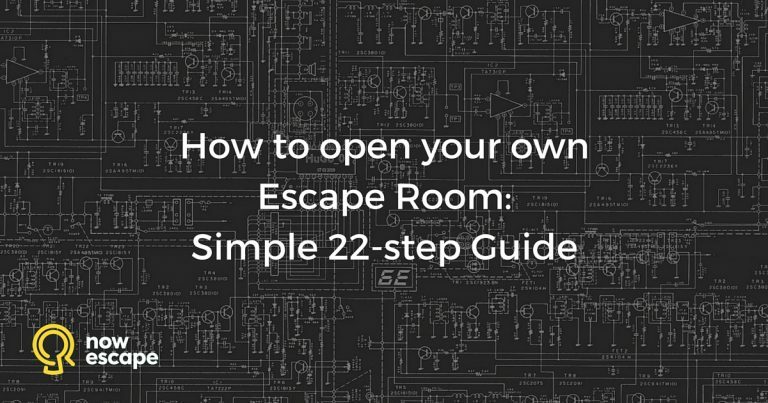 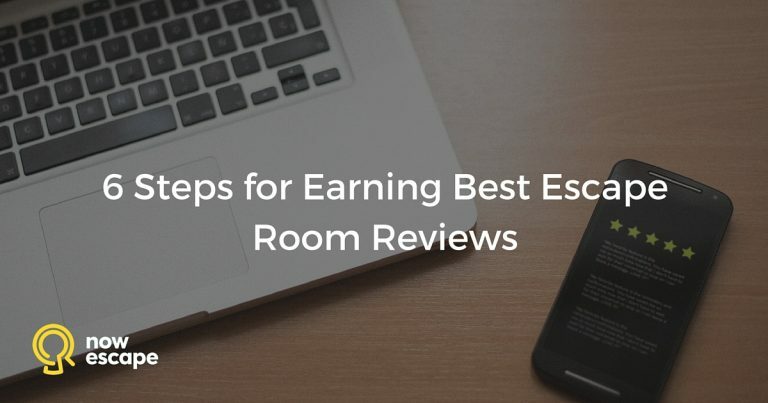 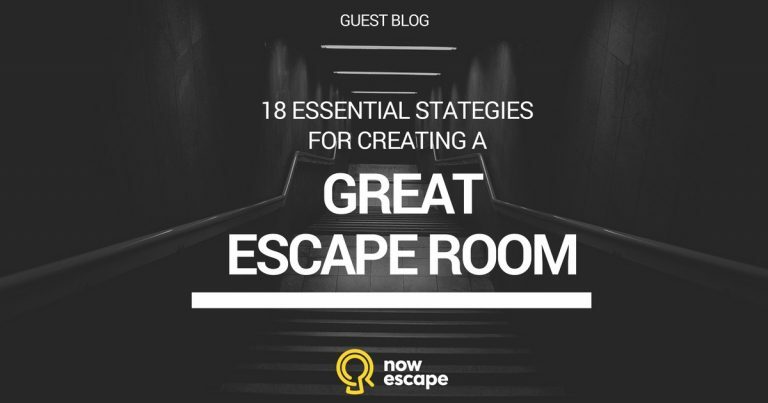 Follow these do's and don'ts to make sure your website gives escape room players the impression that your operation is worth the price of admission. 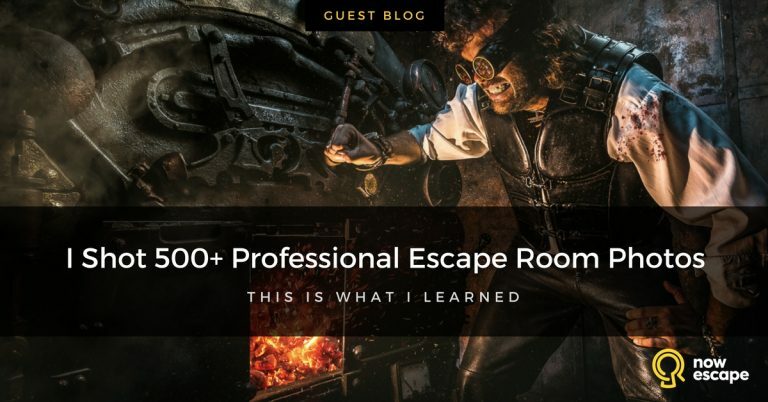 Claustrophobia operates more than 150 escape rooms united under one brand, making it the largest escape room franchise chain in the world. 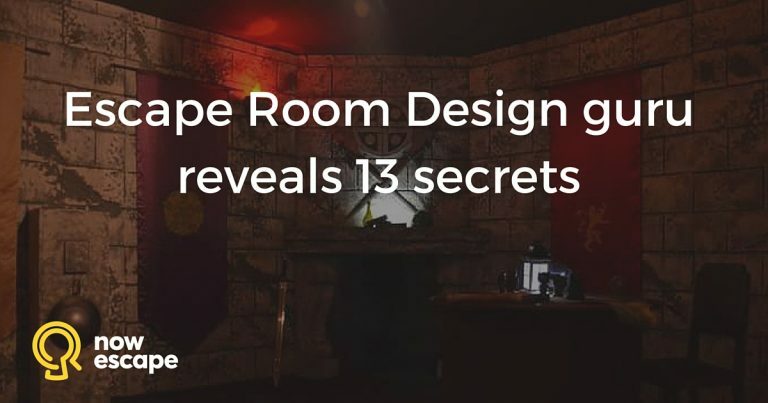 The company was founded in Moscow in 2013, and in three short years, it has expanded into more than 50 cities around the globe. 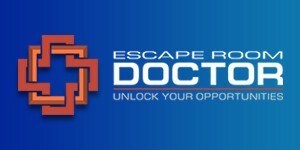 Nowescape is pleased to present this interview with one of Claustrophobia’s founders, Bogdan Kravtsov.